Ontario Provincial Police in Dryden, Ont., are investigating after a deceased person was located near a vehicle of a missing 39-year-old woman who was believed to be travelling in the region on April 6. 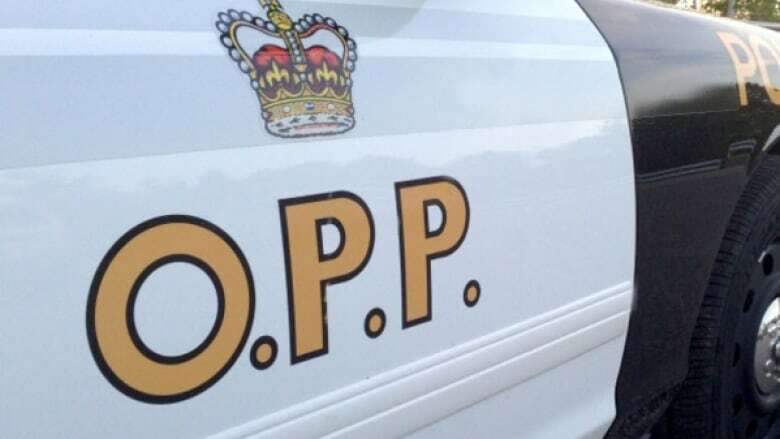 OPP in Dryden are investigating after a deceased person was found nearby a vehicle of a missing 39-year-old woman who was believed to be travelling in the region on April 6. Police said Susan Tilley was last seen in the Dryden area earlier this month while she was believed to be travelling to Fort Frances in her 2011, red, four-door, Ford Fiesta with an Ontario plate of CDTH 125. On Monday, police released a written statement saying that her vehicle had been located in the area of Turtle River Road, off of Highway 502. During a search of the area, the Northwest Region Emergency Response Team located a deceased person. Police have not confirmed the identity of the person at this time and no foul play is suspected. A post mortem examination is expected to take place in the coming days at the Office of the Chief Coroner and Forensic Service in Toronto to confirm the identity. Anyone with information regarding this investigation is asked to contact the OPP.